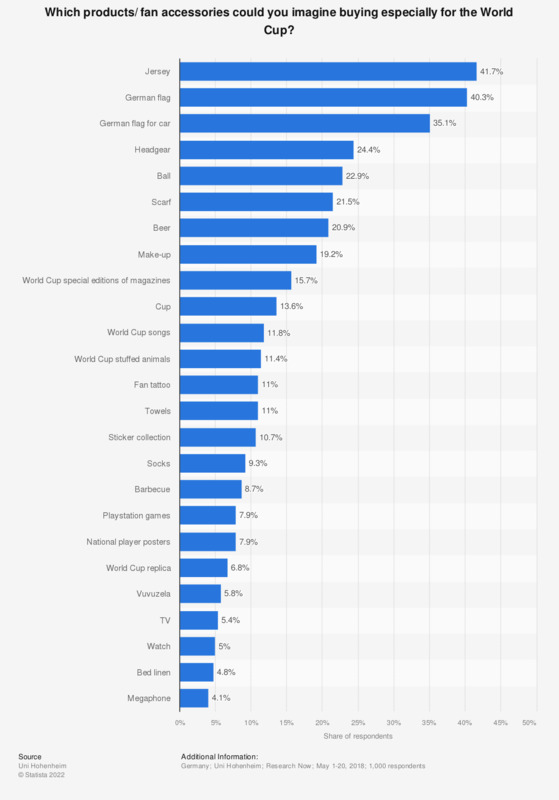 This statistic shows the most popular fan products in Germany during the FIFA World Cup in 2018. According to the survey conducted, roughly 40 percent of respondents were ready to buy a German flag. Do you visit games of your favorite Belgian football club sometimes?